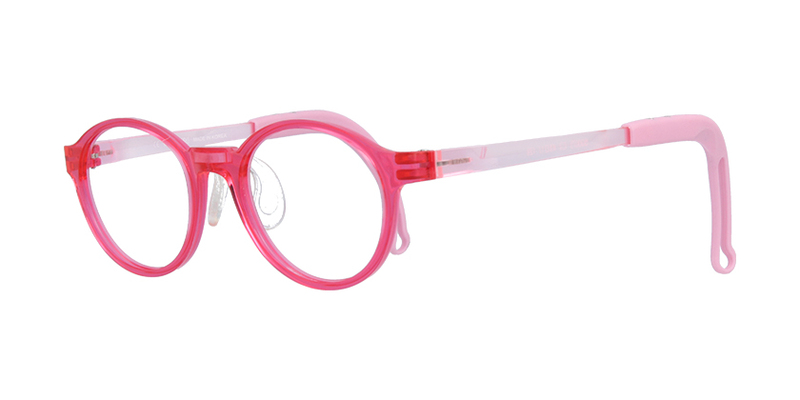 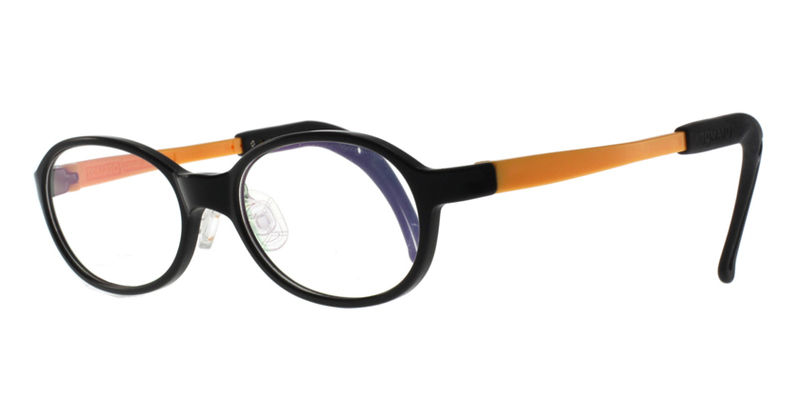 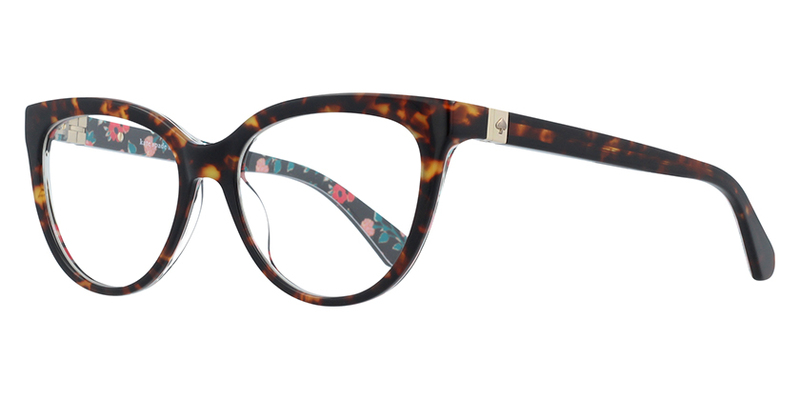 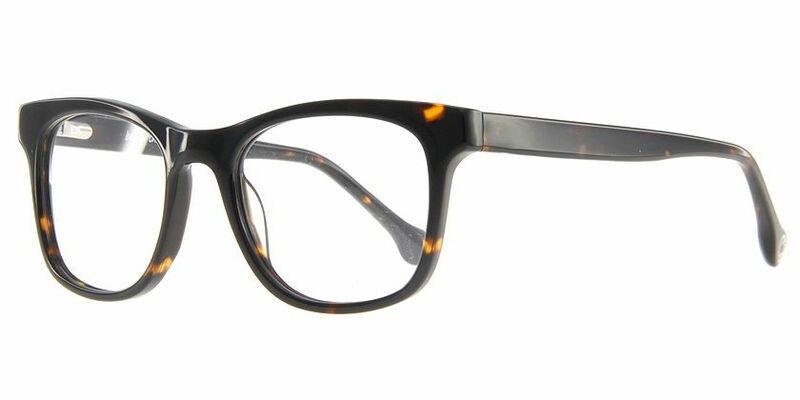 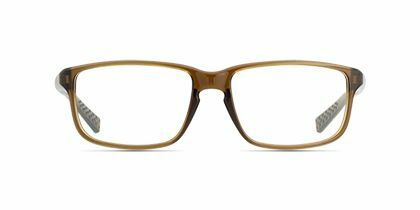 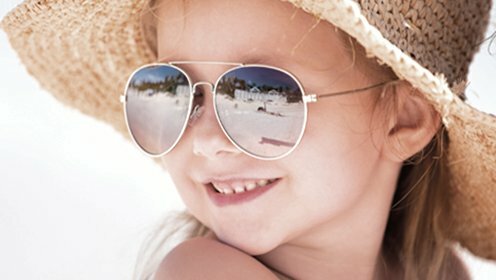 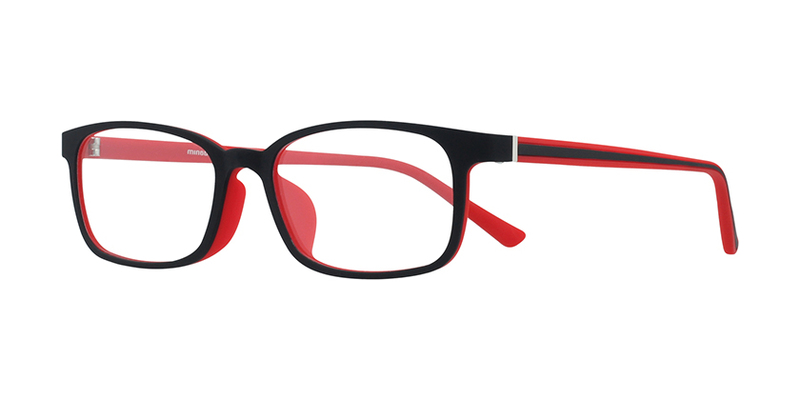 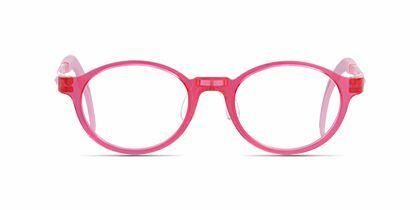 These frames are recommended for kids 4 to 8 years old, perfect to bring out their inborn beauty. 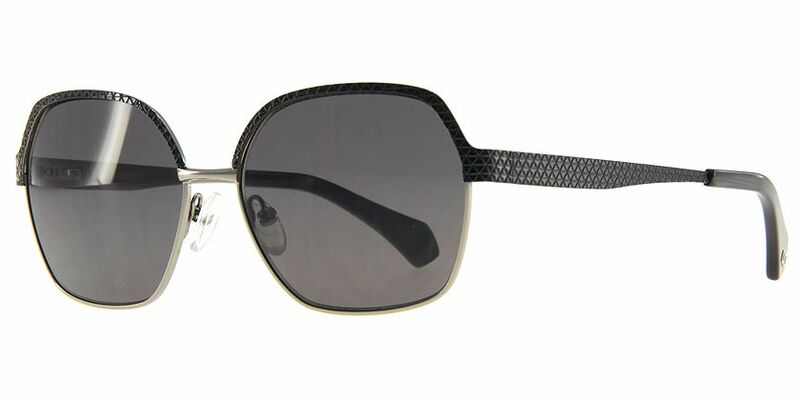 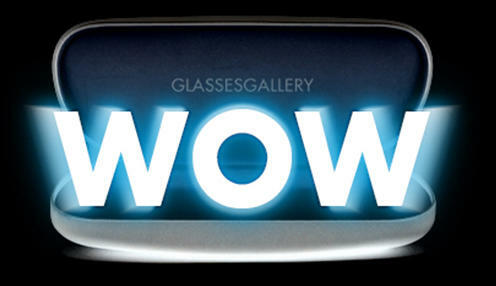 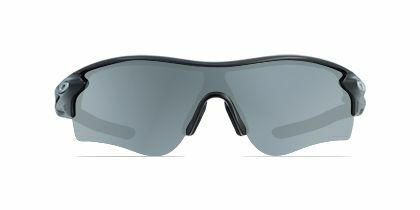 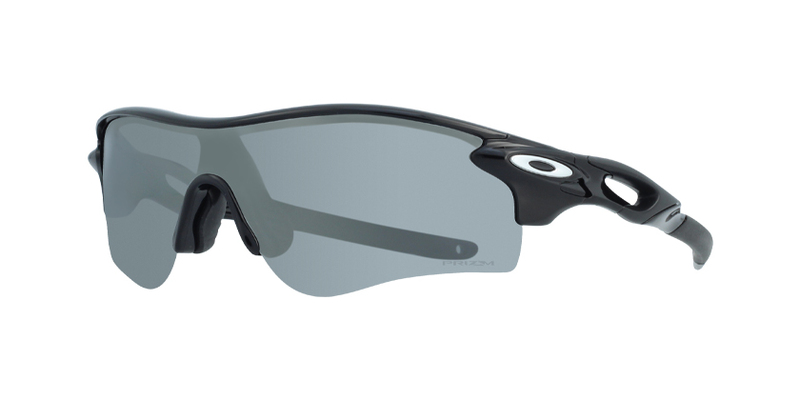 Julbo is a high-end, product driven company, constantly demanding high standards for its eminent eyewear collection. 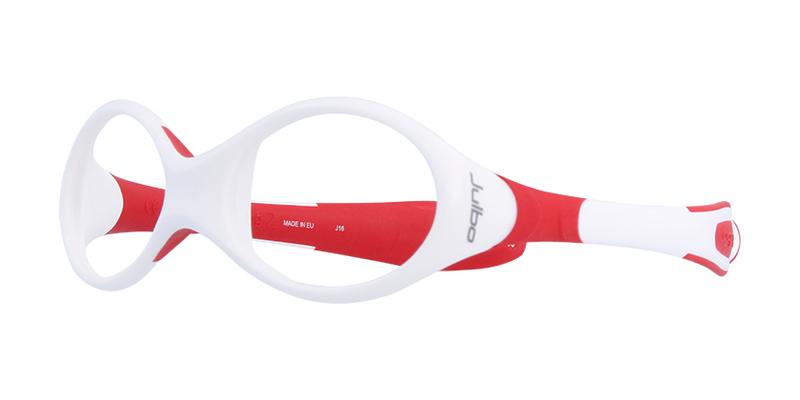 The Player L series is designed for children to express their own style when they are on the show. 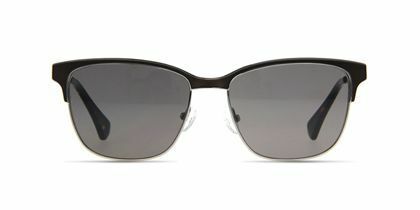 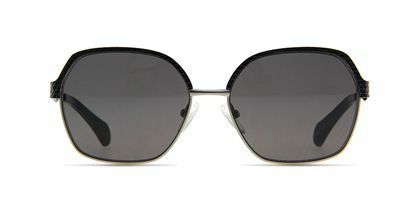 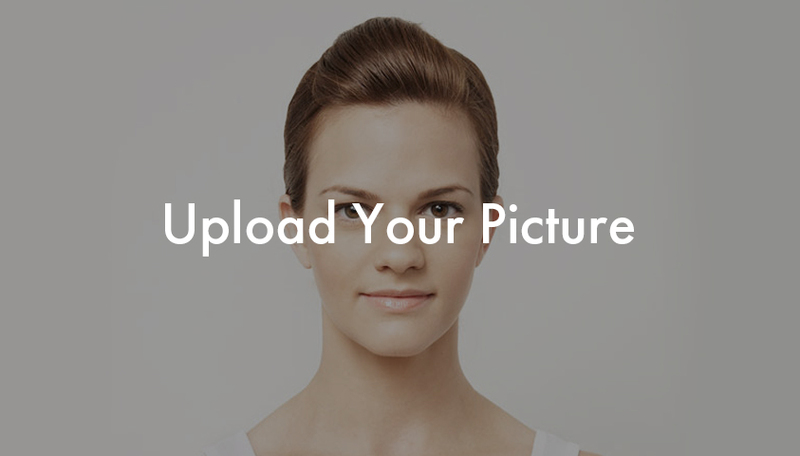 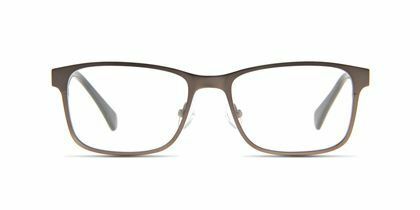 The wraparound white frame adds a sense of coolness to their innocent look. 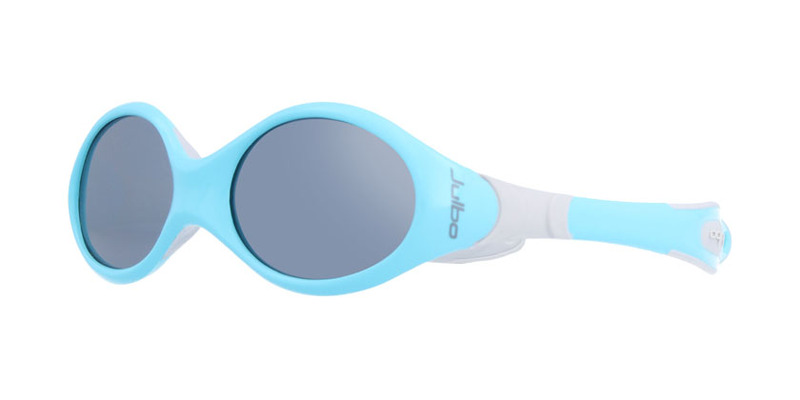 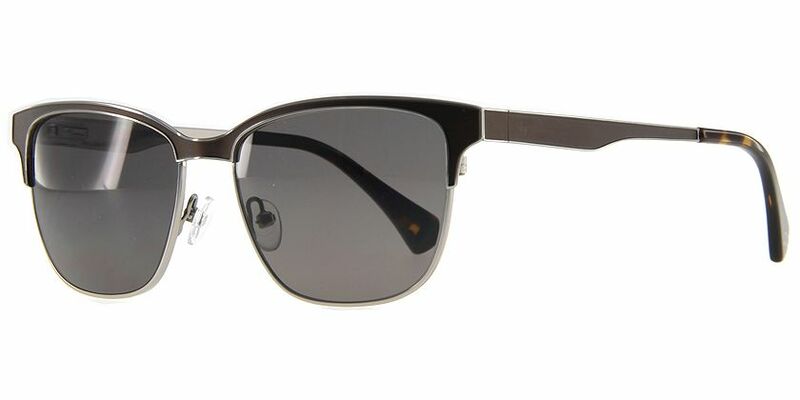 The slim curved light blue temples and the cord attachment holes at the earpiece grip firmly on their face. 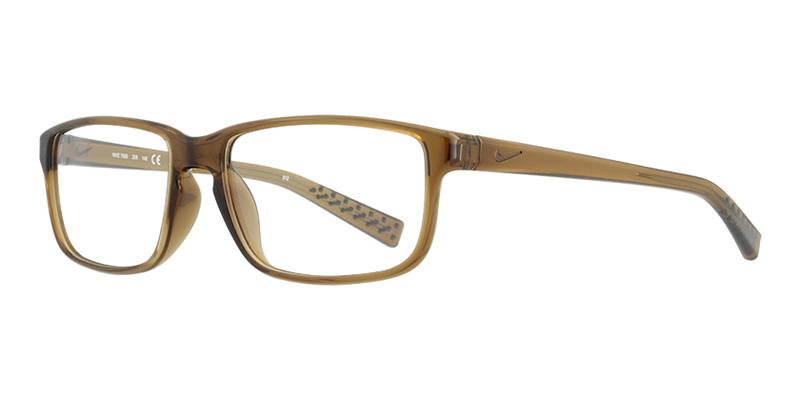 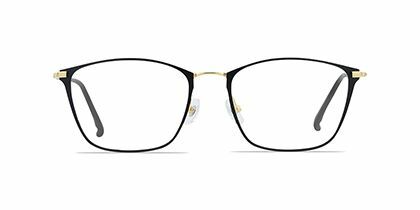 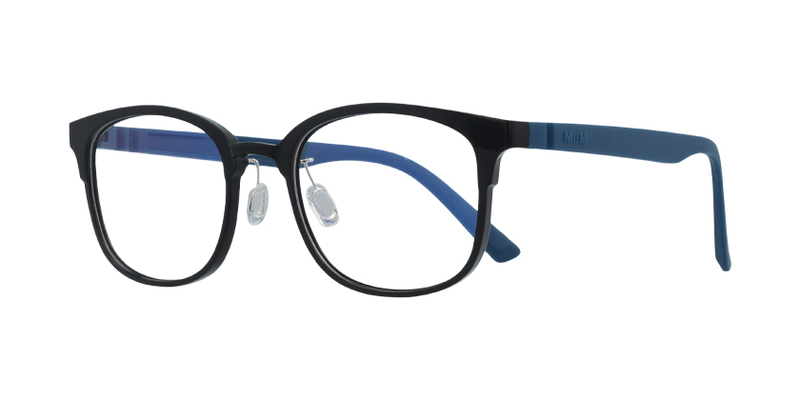 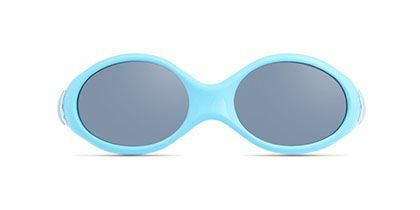 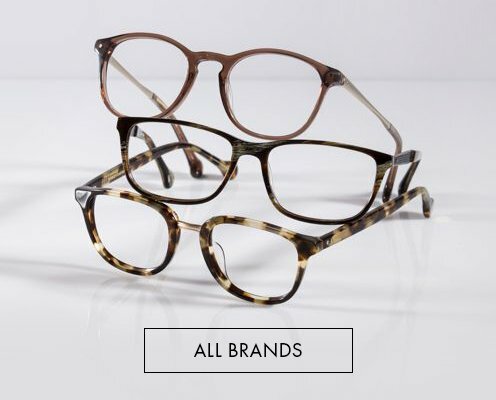 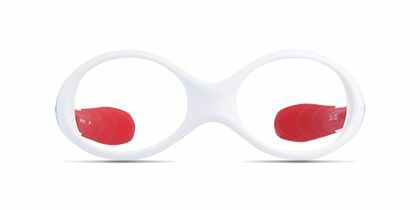 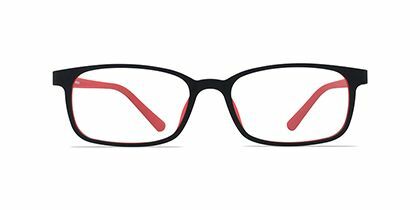 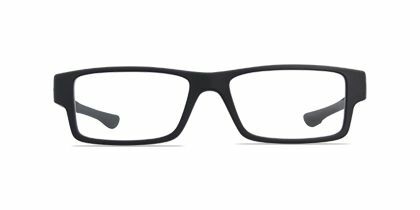 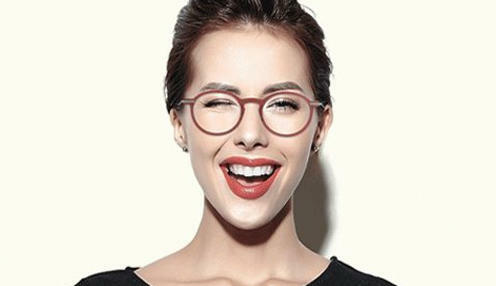 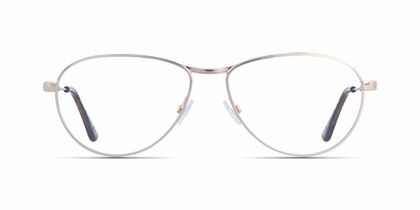 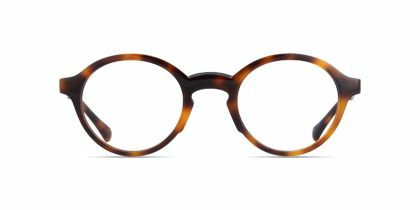 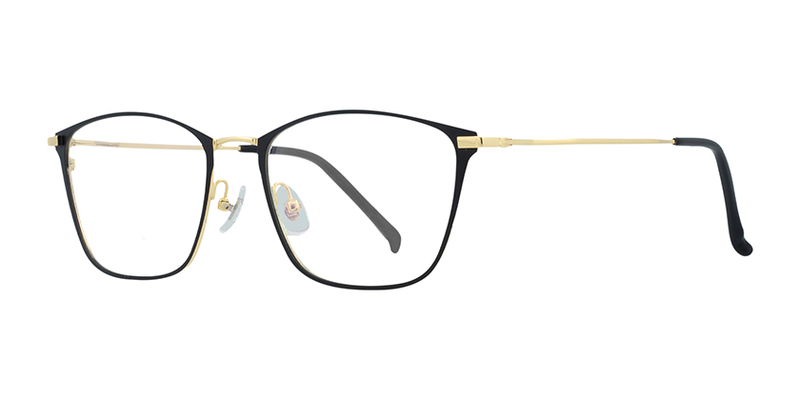 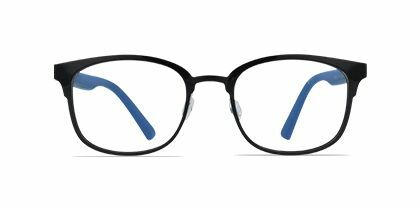 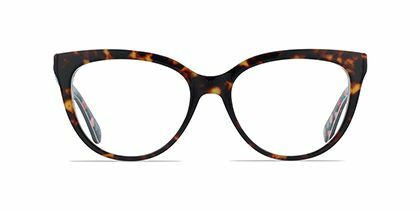 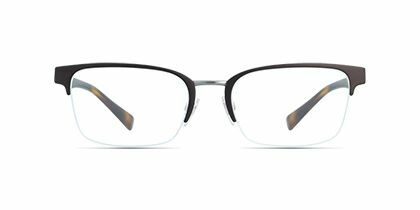 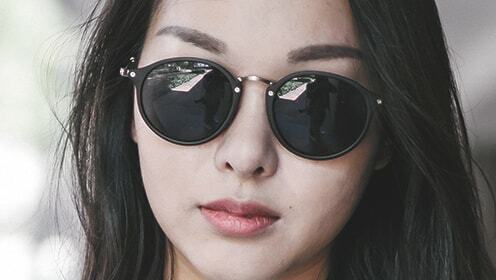 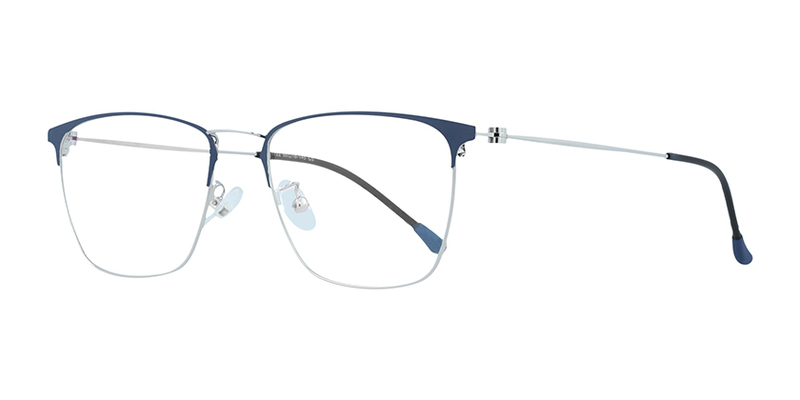 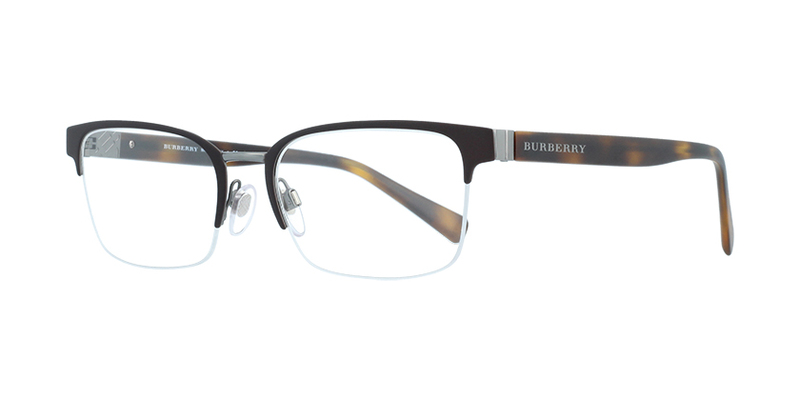 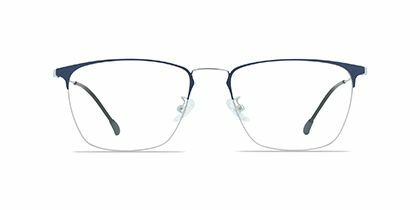 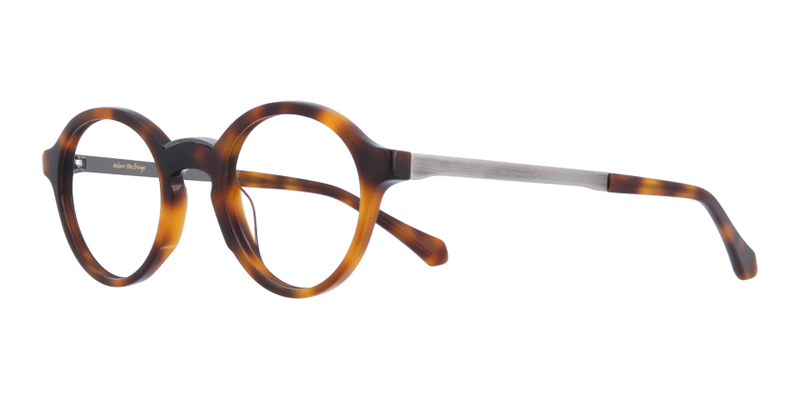 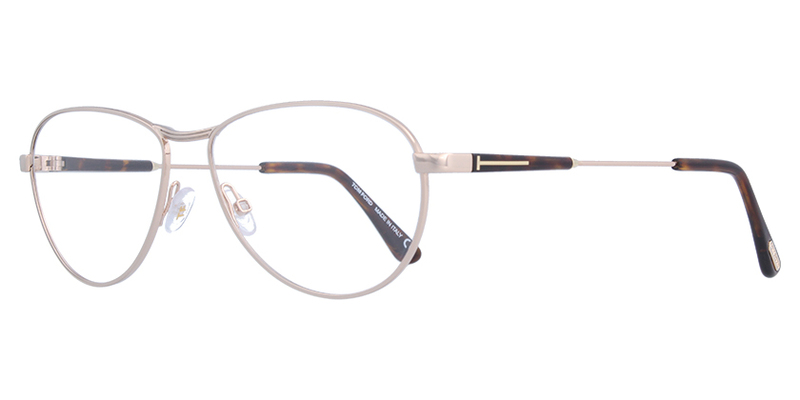 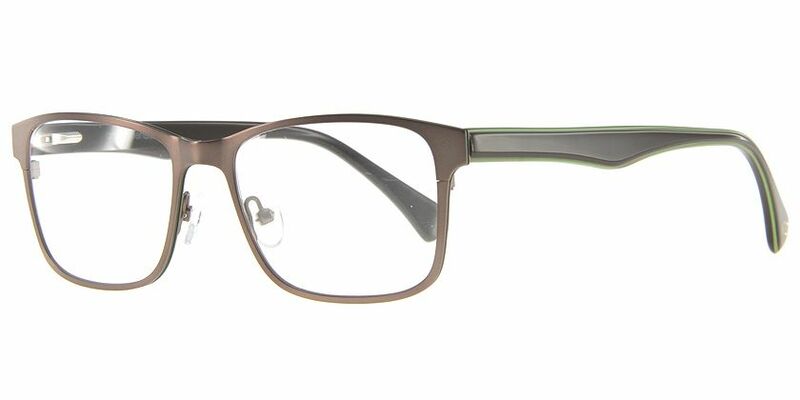 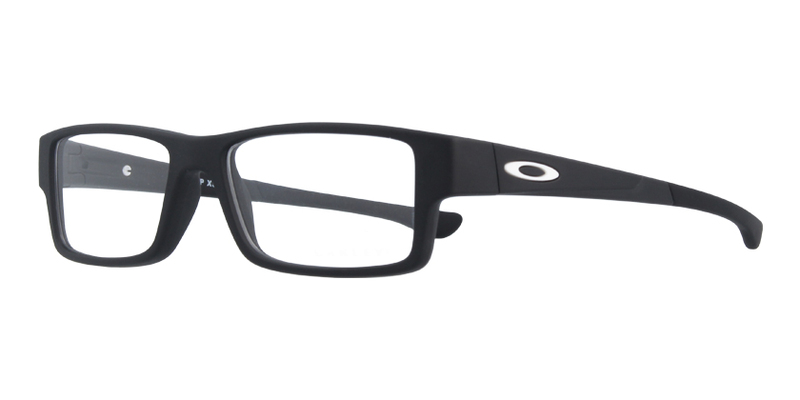 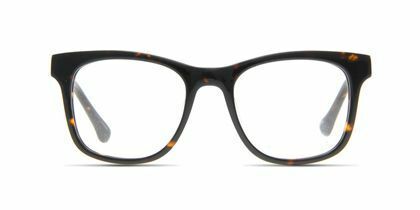 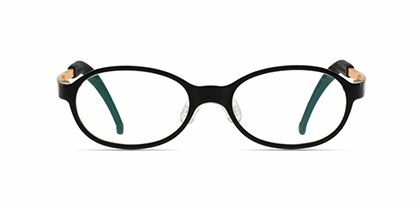 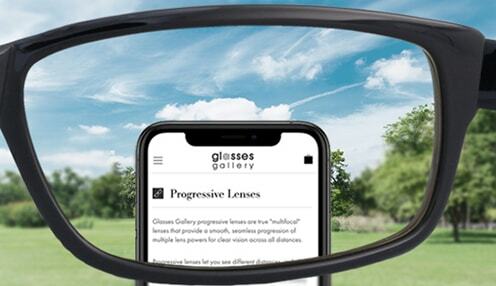 Together with the rounded front, the eyewear provides the maximum angle of vision while they are impressing their audience with their best performance.